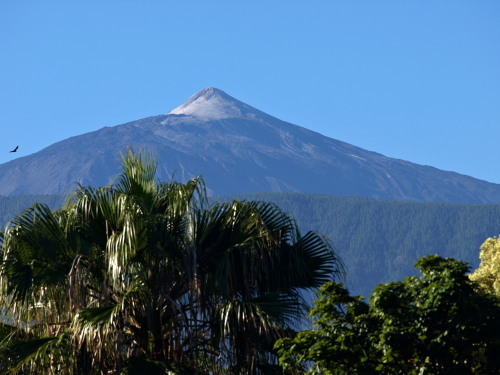 Some people on Tenerife bemoan the lack of seasons on an island somewhat misleadingly known as the Island of Eternal Spring. 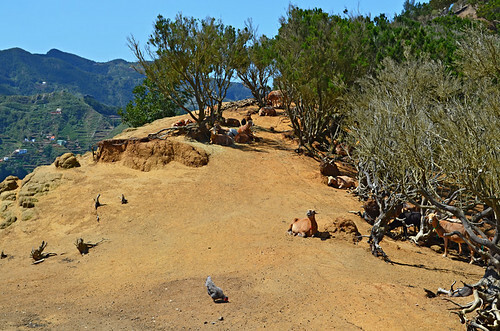 What that reveals is that they haven’t done much exploring of the island’s countryside. The switch of seasons might not be as dramatic as in parts of Northern Europe but the landscape and plants change quite radically over the course of a year, giving some areas a different appearance depending on what time of year you walk. Multi-personality March is one of our favourite times of year for heading into the hills, as the seasons battle for dominance and winter stubbornly refuses to pass on the baton to spring. Subsequently you can get rain, snow, damp low clouds and scorching sunshine. 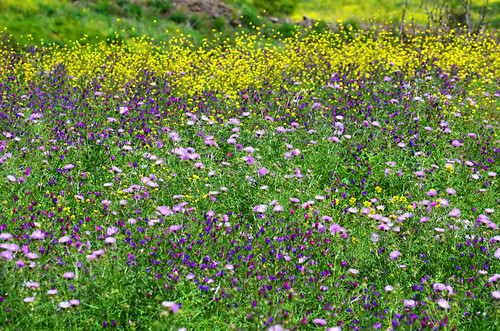 At the end of winter, the land is lush and glistening green with blossoming wild flowers adding an explosion of colour to vistas that are already exquisite. 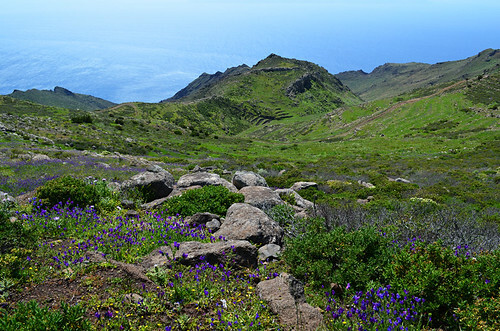 This year, after a damper and cooler winter than we’ve ever seen, even the south of Tenerife is almost unrecognisable due to the emerald carpet covering the normally dry beige slopes. 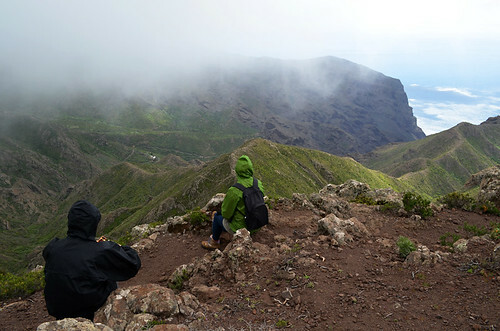 Last March we enjoyed two of the best hikes on Tenerife we can remember, witnessing two of our favourite areas for walking, Anaga and Teno, at their glorious best. With Teno we walked the same route twice during the month. The first time, the seasons changed every time we turned a corner, forcing us down to tee shirts and shorts one minute and having us wrap up as though facing an Arctic blizzard the next. 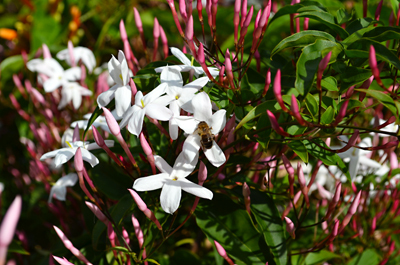 The second was sunshine and smiles all the way through carpets of vibrant blooms. 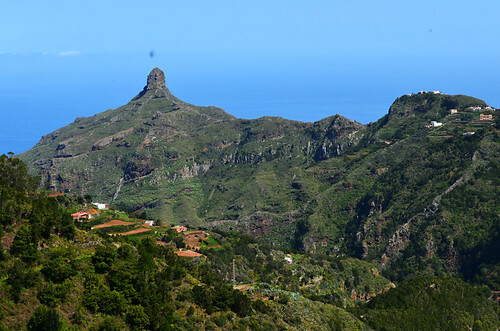 In Anaga we hit the jackpot twice in a row, viewing those imposing rugged peaks and mysterious ravines without a cloud to obscure them. 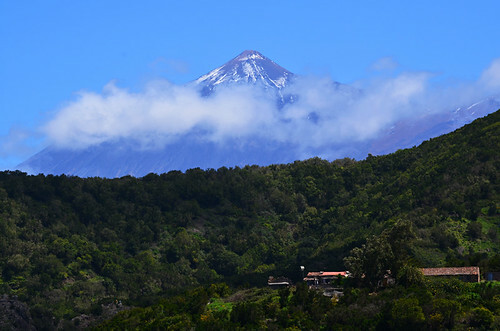 Combined with weather that was summer temperatures hot, it was a reminder that this part of Tenerife is the most dramatically beautiful of all. 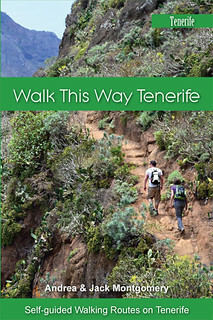 It is not a Tenerife that many people know well and its distance from the main tourist resorts keeps it free from oversized walking groups. It’s an area that brings on an attack of giddiness. 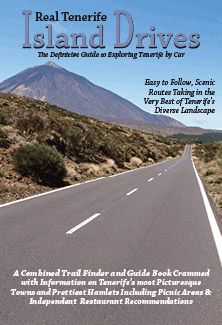 On one occasion we were with a friend, a travel writer visiting Tenerife for the first time. Boy, were we proud to show her a scene that defies and destroys the perception of Tenerife so commonly portrayed in the tabloids. 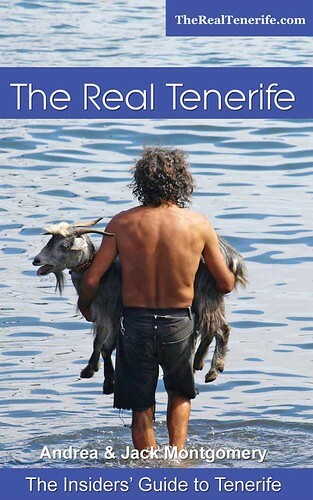 In this rural realms lies the real Tenerife – the one that is still largely untamed; where goats and hens roam supreme and locals in tiny hamlets make cheese so strong that it will burn your mouth. They are wondrous and magical places and walking them in March can mean seeing them at their most enchanting. 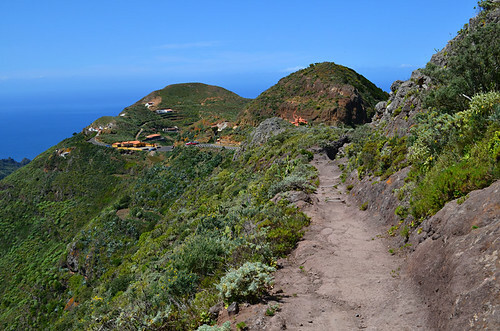 The Anaga route is part of our Stepping Back in Time walking routes whilst the Teno route is in our West World walks. 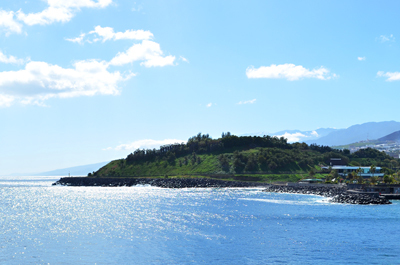 More snippets into the otherwise unseen parts of our beautiful island paradise.